One of the simplest ways to understand SEO’s importance to the marketing mix is to pay respects to what Google says and does. 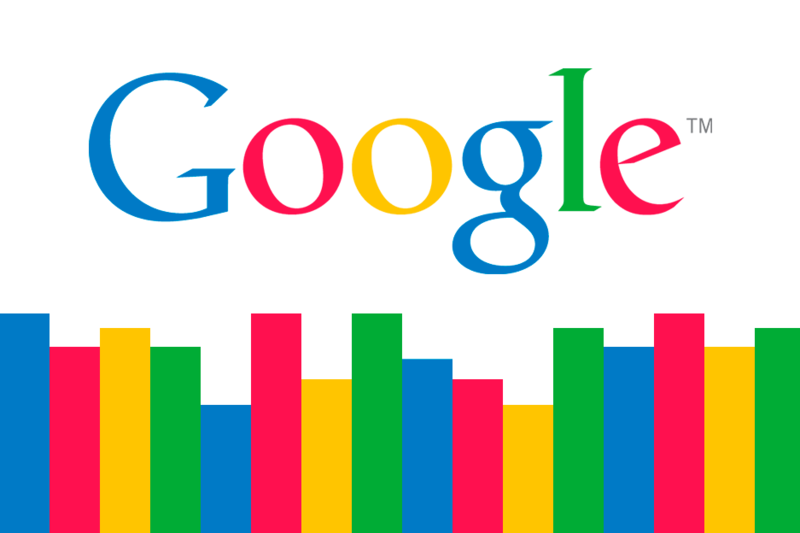 Google is very keen on good SEO because it makes the internet a useful place for users. If the internet is a helpful place for users, then Google can sell more ads. Google is actively giving developers advice on how to improve the sites they work on: its Lighthouse auditing tool now has an SEO component that can analyze any page for basic SEO competency and tell you how to make it better. This is a nice change for search marketers, who have for a long time made up for Google’s radio silence with research and educated guesswork. Some of the tips offered by the audit extension are fairly obvious and well known (title tag exists, canonicals not broken, etc. ), but others give an interesting insight into how Google assesses a page – such as the importance of making sure your text is big enough. Beyond being useful to marketers, it’s interesting to see how many different factors contribute to a positive user experience and correlate with a higher search engine ranking. Search Console – formerly known as Webmaster Tools – helps you know what’s going on beneath the hood of your website. It’s a comprehensive piece of software that, in its latest beta version, allows you to immediately index blogs and view up to 16 months of data in the search analytics (Performance) report. It’s a useful primer for anyone looking to brush up on their on-site optimization, and a strong indicator that Google is taking organic search as seriously as ever. With content, for example, it dedicates a whole section to advise on organizing topics, understanding readers’ desires, optimizing copy, images, and headlines for users (not engines), writing link text, and generally creating blogs and web pages that your target audience actually wants to read. Google, in turn, started communicating more with them via the Google Security Blog, the Google Chrome blog, the general Google blog, the Google Webmaster Central Blog, the Google Analytics blog, and the Google Search blog. It then appointed its first public liaison for search in October 2017: Danny Sullivan, a former SEO journalist, and analyst. No doubt he’ll prove a useful resource for the SEO in Islamabad and marketing communities. But more importantly, perhaps, is what Sullivan’s appointment says about Google’s shifting philosophy to search marketing. If it was once obscure and opaque about organic search, it’s now open and consultative.